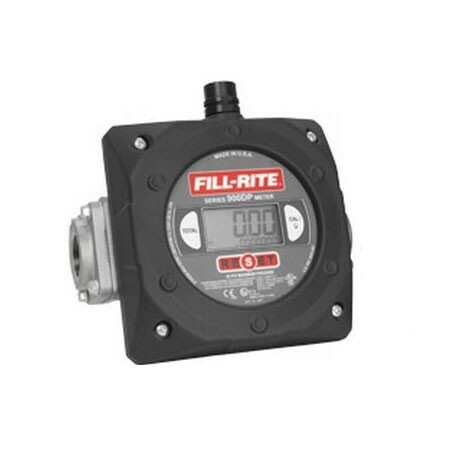 Fill-Rite TS10AF14AATXXXX Electronic Meter with Register Flange is a 1”anodized aluminum, electronic for remote electronic register. 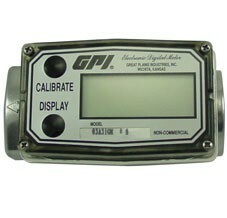 Ships in 21 Business Days! 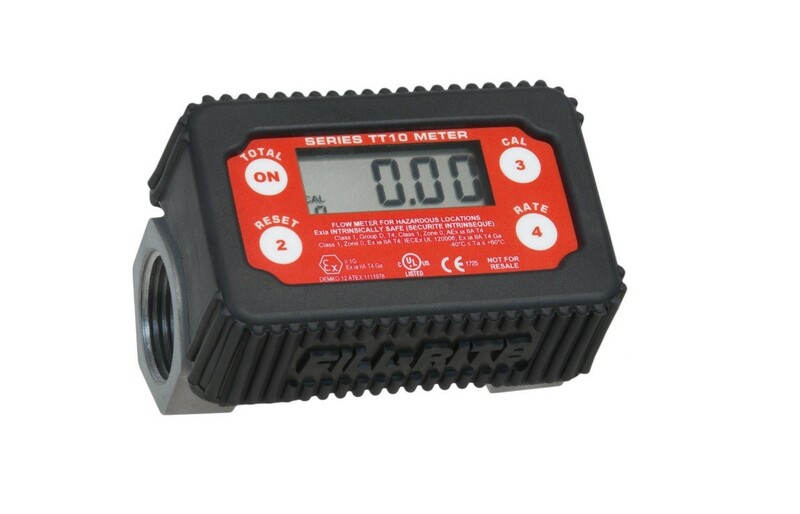 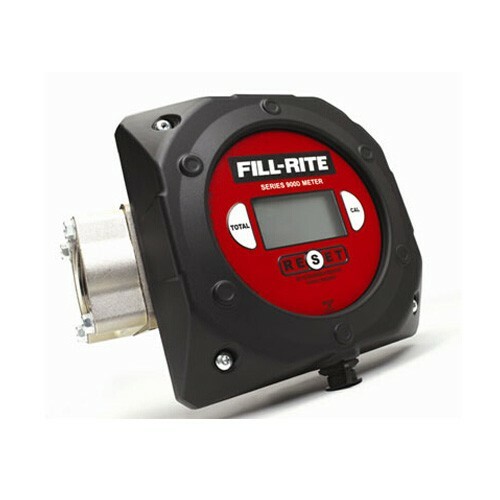 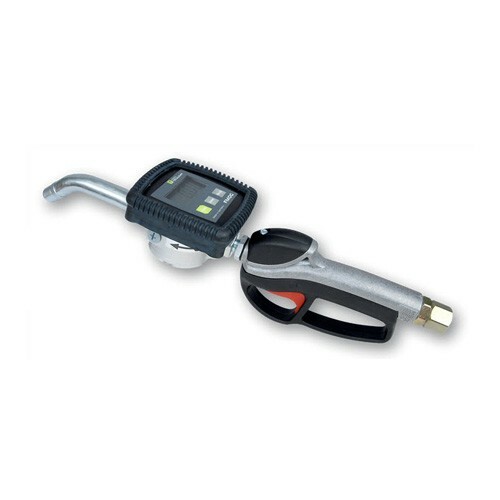 The Fill-Rite TT10AN meter is a 1" NPT turbine digital meter, designed for measuring the transfer of gasoline, diesel, heptane, kerosene with the flow rate of 2-35 GPM. 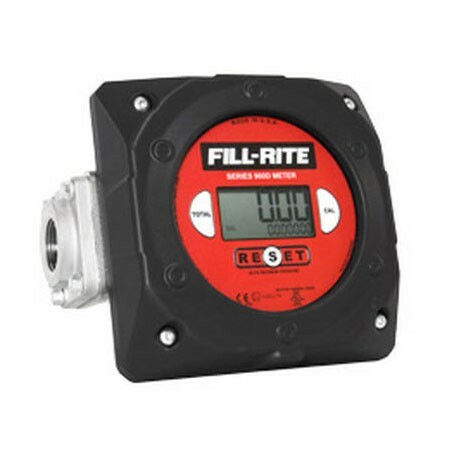 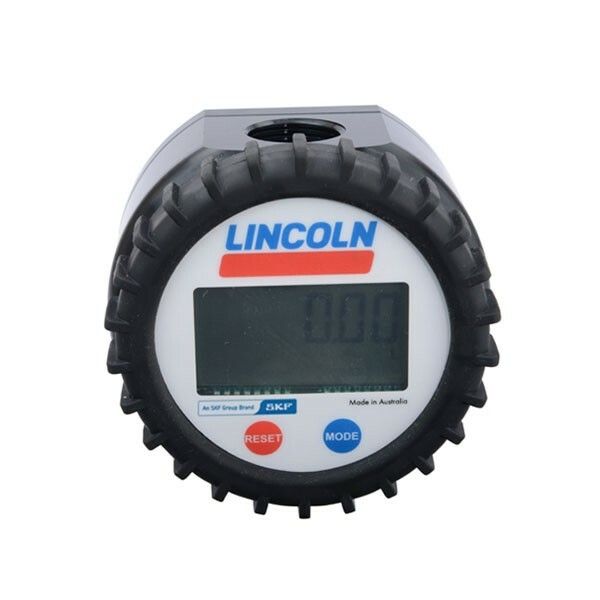 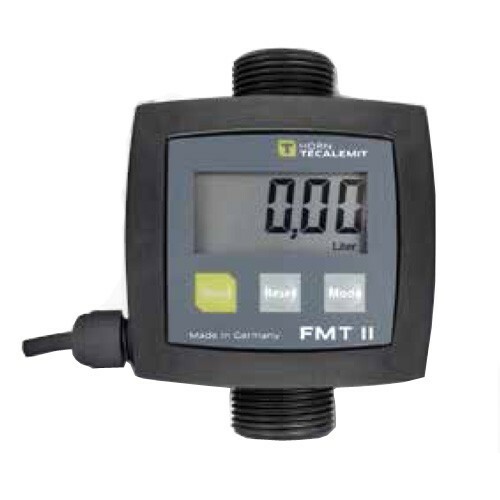 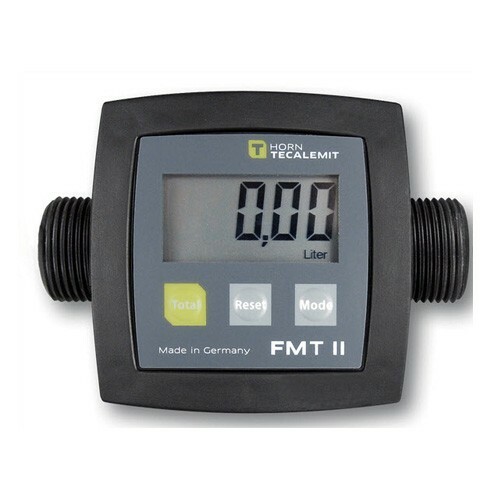 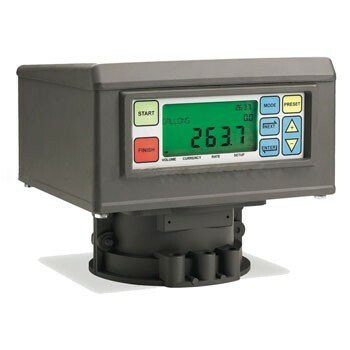 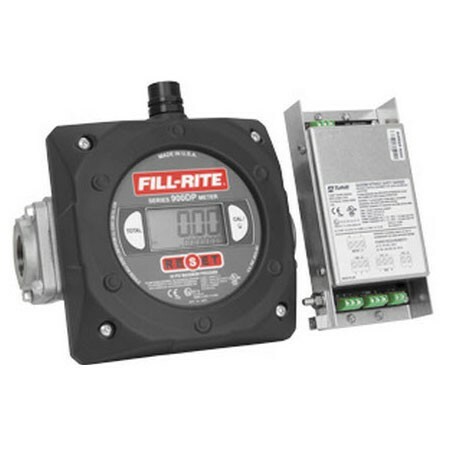 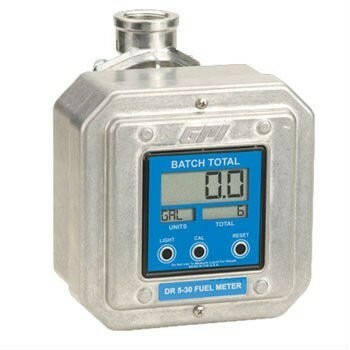 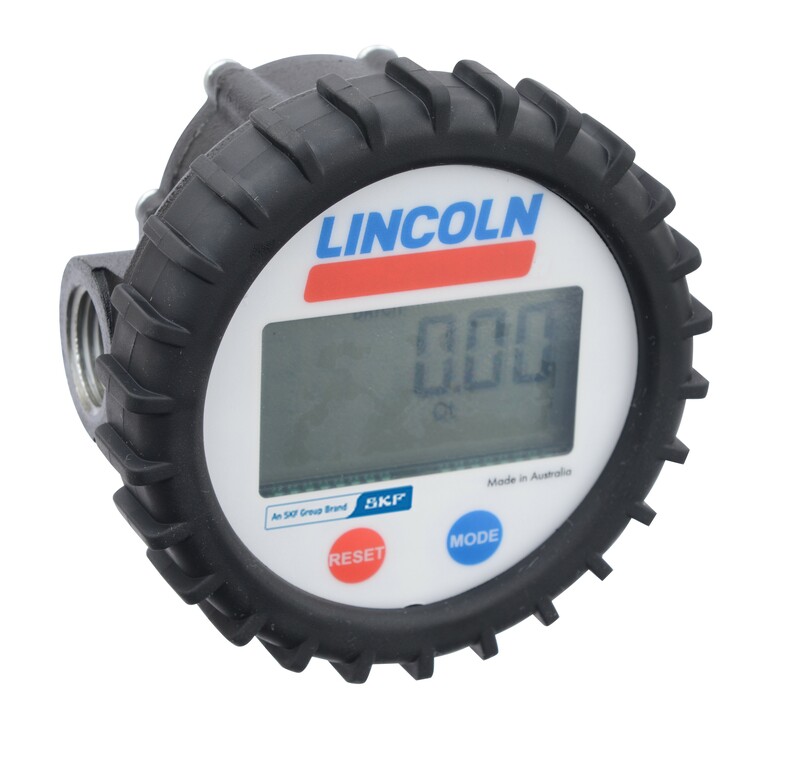 The Fill-Rite TT10ANC meter is a 1" NPT turbine digital meter, designed for measuring the transfer of E85, B100 bio-diesel, gasoline, diesel, non-potable water, jet fuel, lavatory water, mineral spirits with the flow rate of 2-35 GPM (8-132 LPM). 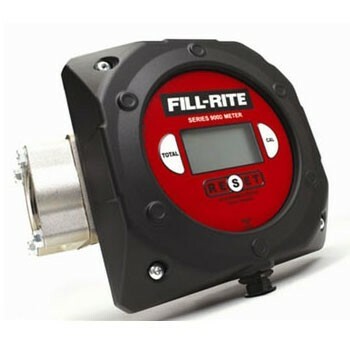 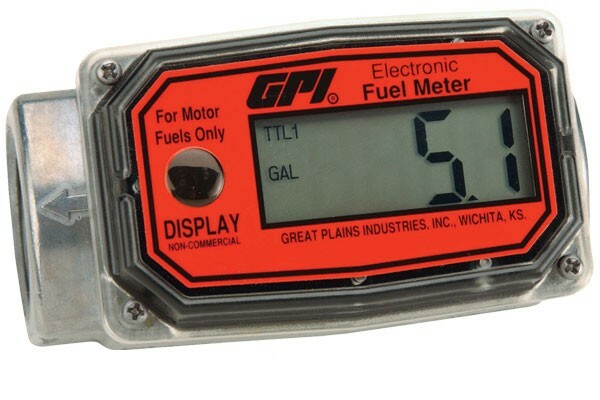 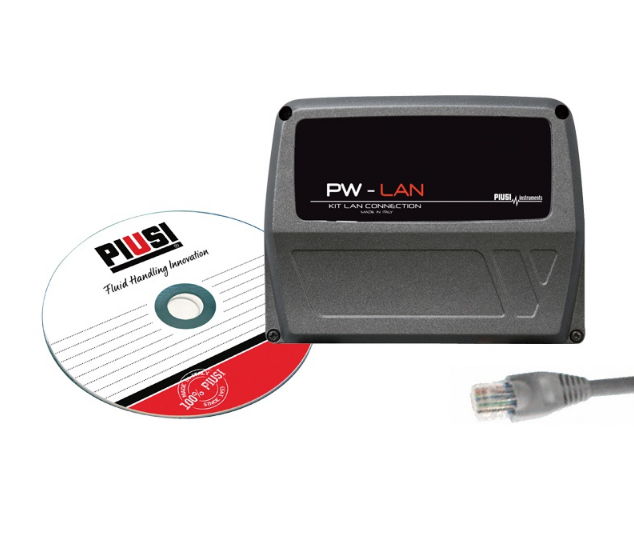 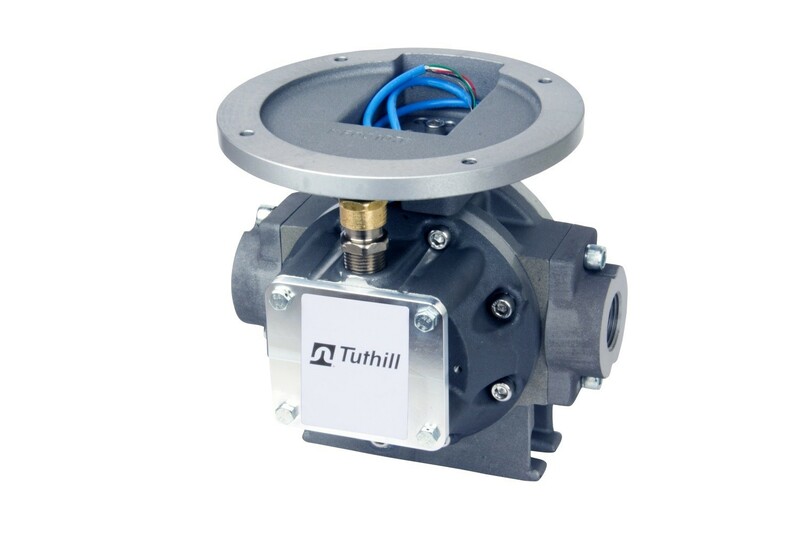 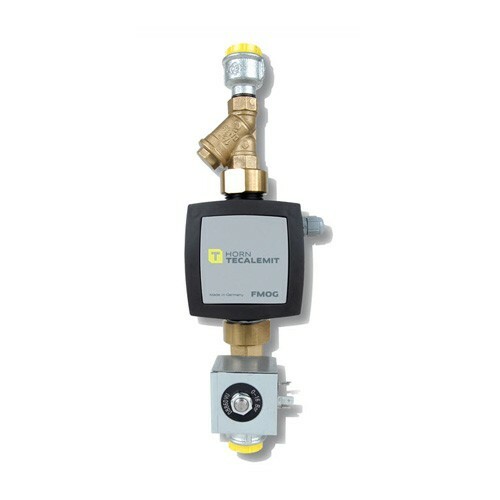 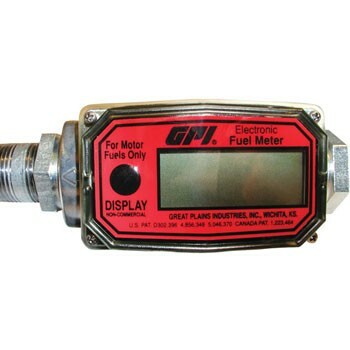 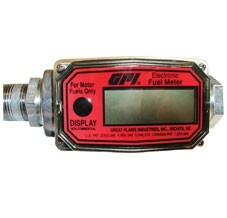 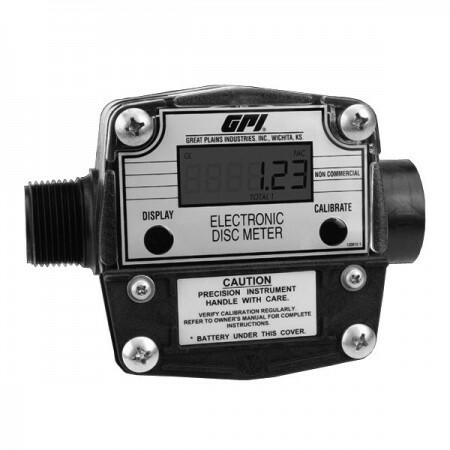 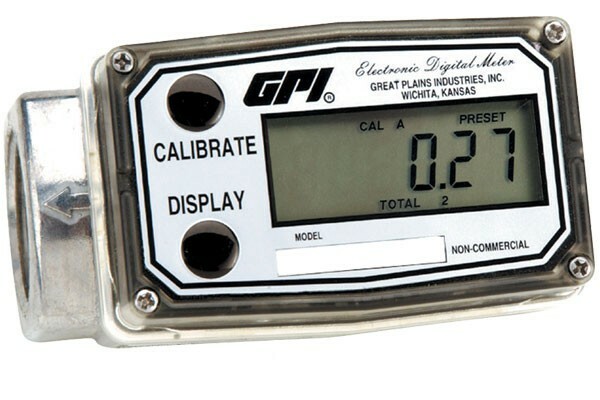 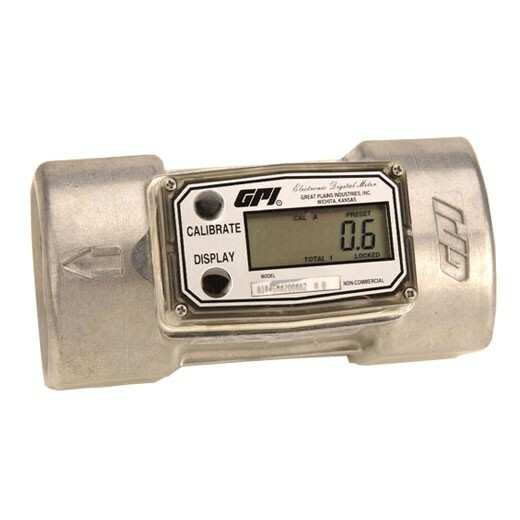 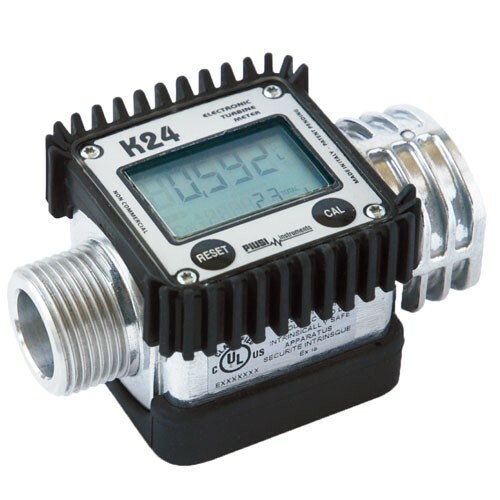 The Fill-Rite TT10ABC meter is a 1" BSPP turbine digital meter, designed for measuring the transfer of E85, B100 bio-diesel, gasoline, diesel, non-potable water, jet fuel, lavatory water, mineral spirits with the flow rate of 2-35 GPM (8-132 LPM).